What happens to you, happens to the world. What happens in the world, happens to you. Your pain does not exist in a vacuum. Sometimes we take too much responsibility for our suffering, and blame it on an internal fault---a tendency to depression, perhaps, rather than noticing that it is winter, or that there are losses we have sustained in our lives either personally or collectively. Sometimes we get lost in our own pain and forget that we are connected to a system larger than our individual selves. Sometimes, it serves us to step back from what is happening inside our own heads and hearts and take a look at what is happening in the larger system that we belong to. Did something in you just shut down a little when you read that? Me too. That’s called “avoidance”, and it’s key to keeping us in behavioral ruts and loops. 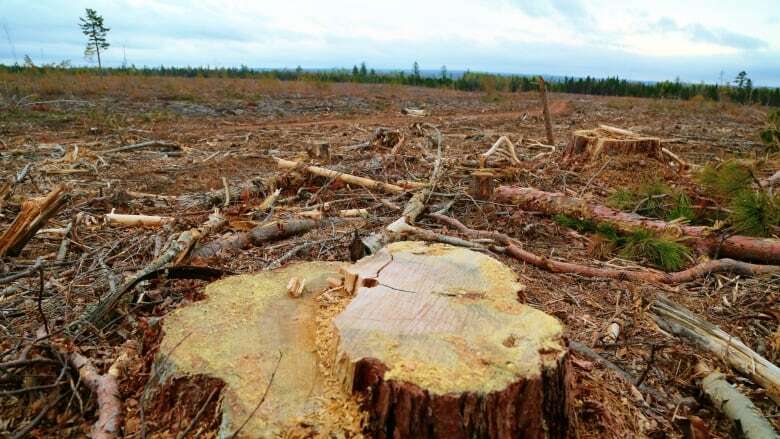 When something is too painful---such as, for example, the environmental or political situation we are in the midst of---we try to protect ourselves by shutting down, avoiding it through distraction or denial or suppression. This is understandable---who wants to feel pain? Yet, at the same time, this very process of avoidance is what leads to these painful circumstances in the first place. When Steve was very young, eating cereal at the breakfast table, his mother came to him with tears in her eyes and told him that one of his friends had been killed---struck by a car while he was riding his bike. Don’t we all do this? If that little boy had done something wrong—if he had been “bad” in some way---then we could make sense of his death. We wouldn’t have to tolerate the terrible pain of knowing that these things just happen, and there is nothing we can do to prevent them. If we believe that somehow others “deserve” the pain they have been dealt, we protect ourselves with the feeling that there is something we can do to protect ourselves. If we are just “good”---if we do enough yoga, eat enough greens, volunteer and go to church and meditate and buckle our seatbelts---terrible things won’t happen to us. But do you see where this leads? If I choose to believe that immigrants are bad people, I can convince myself that I won’t ever be forced to make a dangerous pilgrimage, be separated from friends and family, or nearly starve because I can work to be a GOOD person. This works the other way around too: if I believe the environment is already too degraded to fix, and that a terrible future is already a foregone conclusion, I am off the hook for any kind of personal accountability. Do you see how the very pattern of avoidance keeps us from creating any change? This counters evolution. We cannot individually or collectively evolve without variation, and limiting our experience to avoid pain keeps us from engaging in variety. Without adequate variation, we limit our ability to select, and therefore to evolve---both as individuals, and as a species. Oh yuck. Yes, this means exactly what you are thinking: we cannot keep avoiding pain and painful experiences if we want change. Sometimes, we have to trade in some of our comfort if we want change. There’s something important to understand here, though—psychological flexibility is a two-step process. Step one is about getting comfortable and compassionate with all aspects of yourself. It’s about learning to welcome and get curious about the parts of yourself you’ve reviled and dehumanized in the past. It’s about learning the willingness to tolerate all the messy truth of you. If we skip past step one straight into step two—meaningful engagement with the world—we run the risk of doing what we’ve always done and getting what we’ve always gotten. Punishing ourselves for imperfection, for anxiety; falling once more into a loop of disengagement and depression. 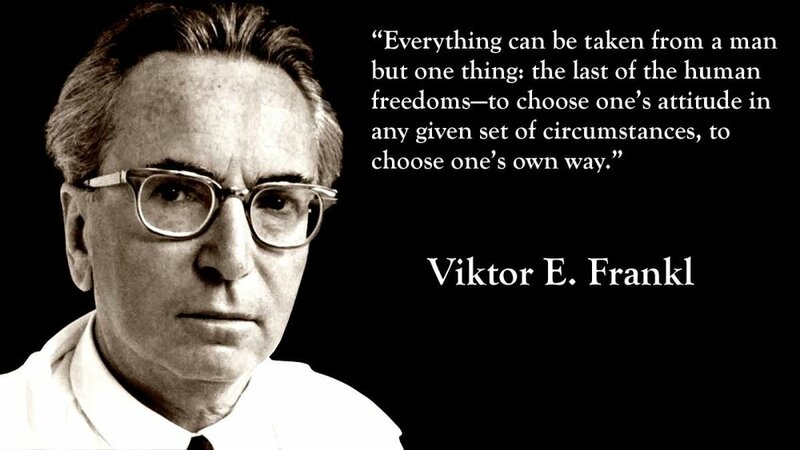 We tend to think of self-care in terms of Frankl’s second category: comfort; experiences that soothe and calm us. Yet if we tend only to our personal comfort, we never expand or evolve. True self-care encompasses all three: contribution, comfort, and meaningful engagement with suffering. And if we eliminate comfort from the equation, tending only to the world and not to ourselves, we risk both burnout and rigidity, closing down all perspectives except those that feel tolerable and safe. So—take a moment today to check in with yourself. Be tender, and be honest. What effect is the world having on you? What emotions do you need to face if you are going to be able to look unflinchingly at the truth of what is going on in your community and your country? What can you do to tend yourself that would make it possible to make room for those feelings, and look anyway? Breathe into the discomfort, and see if you can let yourself expand into new territory. You might just change the world. We always love to hear from you. Feel free to comment below, or contact us directly at innerlightasheville@gmail.com.